To address the transcoding issue, Synway’s hardware-based SBO transcoding gateway could help VoIP operators achieve multiple transcoding in IMS or PSTN network. SBO adopts 1U standard design and built in LINUX OS based upon POWERPC+DSP hardware infrastructure. Each chasis supports dual Ethernet interfaces. 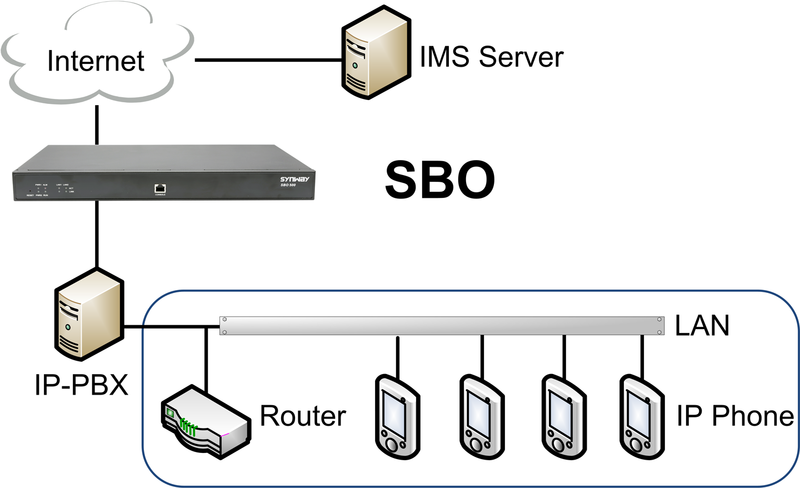 With transcoding, routing, number filtering, number transformation and other functionalities, SBO serves as the perfect connectivity point between IP network and any IP devices. Introducing embedded hardware for transcoding, as well as Telco-grade echo cancellation technology to ensure HD voice quality. SBO gateway also embraces dual power for redundancy.